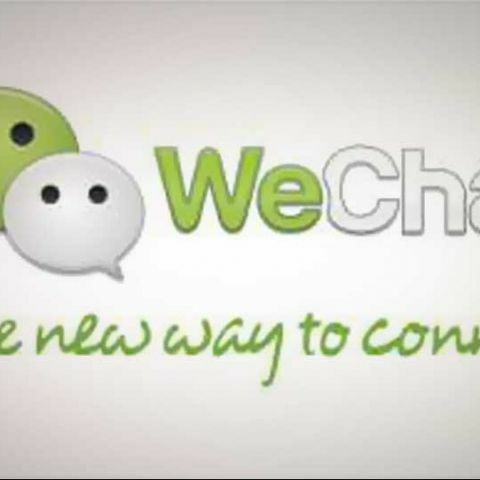 WeChat, a mobile social communication application with 300 million registered user accounts worldwide, introduced its latest brand campaign in Mumbai yesterday. The campaign is aimed at boosting its marketing effort in the subcontinent and to this end ropes in Bollywood rising stars Parineeti Chopra and Varun Dhawan as brand ambassadors. The campaign heavily focus on the app’s voice messaging feature amongst others such as group chat, moments and special emoticons. 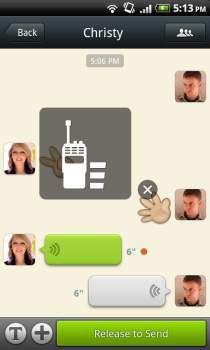 The voice messaging feature or ‘Hold-To-Talk’ as its called is supposed to be a feature unique to WeChat while Moments allows WeChat where to post images or text and share with their selected friends in a secure way. One of the possible ways to monetise the app could be in the form of a feature called “Official Accounts” which helps companies “companies and merchants to build interactivity with their fans in a new and innovative way”. Brands like Café Coffee Day, Big Bazaar, Tradus and others have already started with their Official Accounts on WeChat in India. The app already had a soft launch last year in July 2012, when WeChat was made available in India across iPhone, Android, Symbian, and Windows Phone platforms. Mr. Razdan gave some key facts regarding the app. “The app is currently No.1 on the iOS App Store in social networking, No. 2 on the Play Store social category and No. 5 overall on the PlayStore” he said. “The daily usage has also grown by 500 percent over the last five months,” he added. Few members of Team Digit tried out the app and found that no more than eight contacts from each of our address books were using the app. The app’s 190 million strong active user-base doesn’t yet include too many Indians, we figure. And hopefully this new campaign will change things upwards for WeChat.